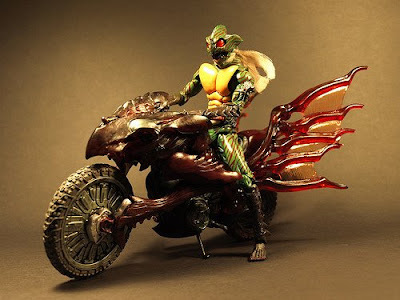 Ride the Machine: Gallery: Super Imaginative Chogokin. 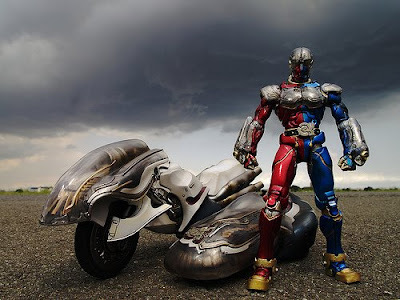 Super Imaginative Chogokin (S.I.C.) 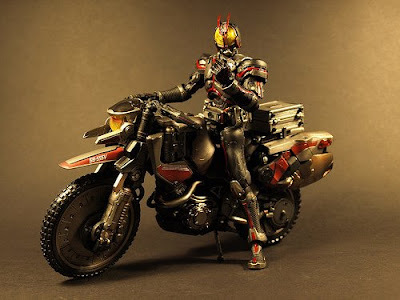 is a popular toy line created by sculptors Takayuki Takeya and Kenji Ando. 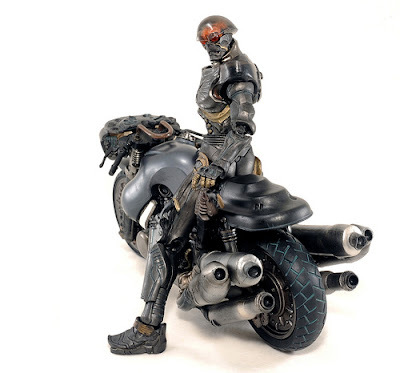 The S.I.C product line is made up of 1/10th-scale action figures (typical height is 7"/18cm). 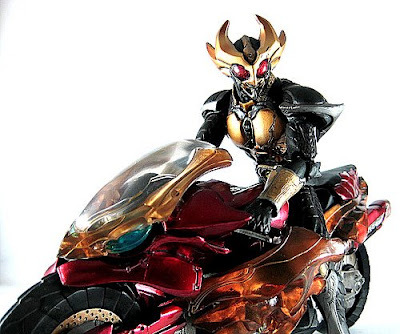 The line debuted in December 1998 pays homage to the late manga artist Ishinomori Shotaro. 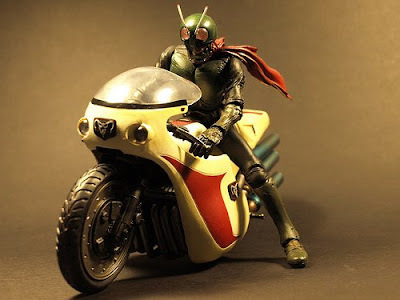 with the designs of Takeya and Ando reinterpreting Ishinomori's original characters. 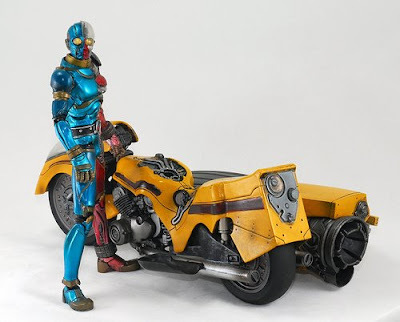 Clearly not for children the S.I.C line can feature up to Sixty individual die-cast and resin parts and can cost up to several hundred dollars each.